Want to take a test you can’t fail and make $20? 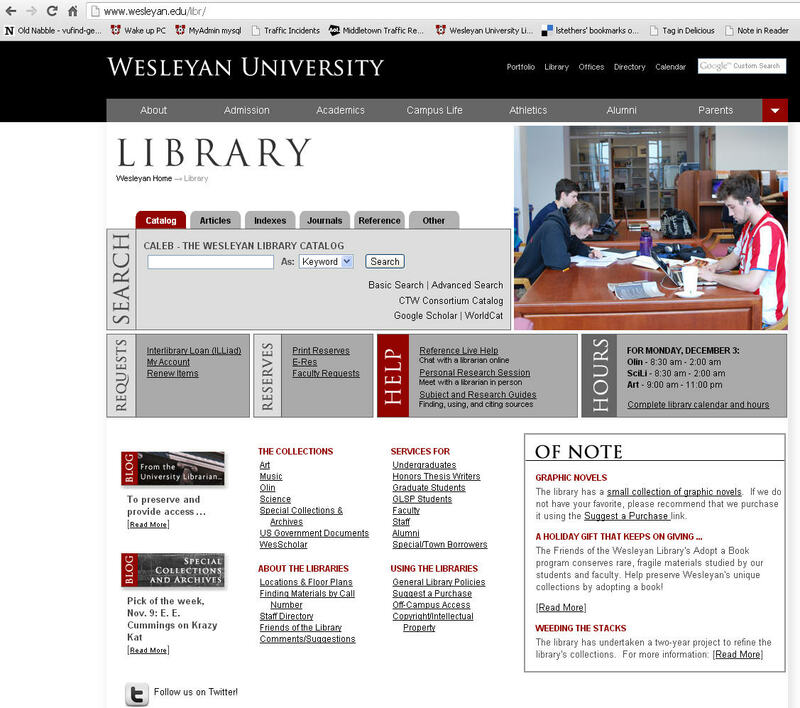 The library is refining its web site and needs your input to do it right. Meet with a librarian to complete a short activity that will help us determine what should and should not be on our web site and how to organize the content. Receive a $20 Amazon gift card as thanks for your time! Takes 30 to 60 minutes. Limited to first 5 students to sign up. Both undergrad and grad students are needed; student employees of the library are not eligible. Posted by Zach in Campus Life, Random and tagged amazon, amazon gift card, library, library website, money, survey, win $20 on December 3, 2012 at 7:55 PM. I’ve received an overwhelming response to this request and can’t take any more students. Thanks for all the interest!